The Swiss watch brand introduces a versatile timepiece the MoonSun Nato Collection, a wearable line with an urban style for younger watch patrons. It features a quartz movement and a smooth 40mm stainless steel case with a flame fusion crystal. 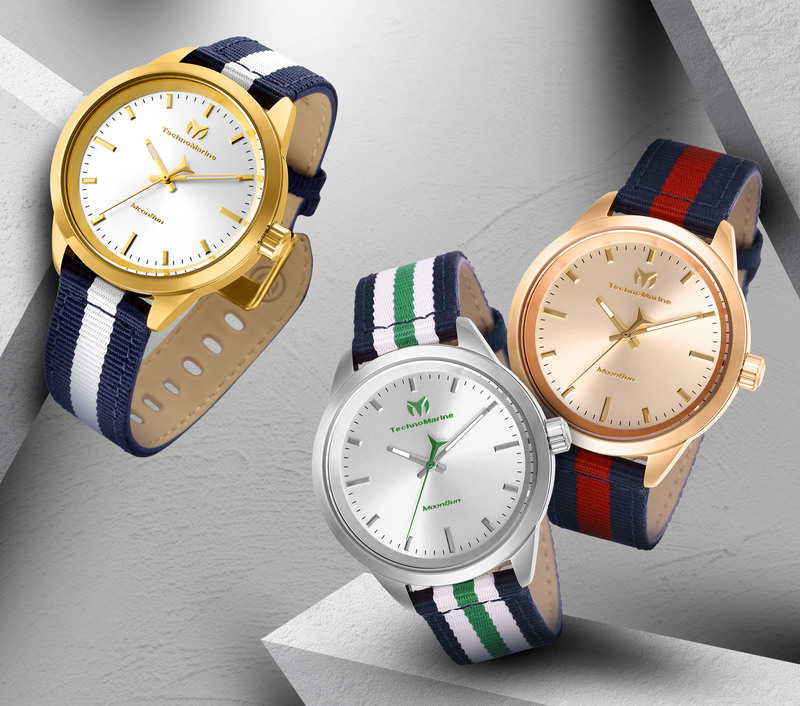 The MoonSun Nato Collection has a vintage look that offers a choice of yellow gold, silver, or rose gold tone dial and case, plus a range of preppy nylon straps for a casual but chic finishing touch. Perfect for daily use and a smart choice to wear at work and after-hour activities, for the busy weekdays and relaxed weekends. First-ever Raider R150 Summit in Mindanao a success!